On some cases, by example when you works on webservices, data import or an ETL, you can be a little lost between all the variables you use, specifically arrays. Even if it’s not in the coding standard, I developed a derivative of the Hungarian notation to prefix my variables and find myself there. This notation can be applied in php, but also to any other languages, especially non-typed. NOTE : I recommend NOT using hungarian notation everytime (for exemple, will be almost useless in a MVC context), but only when it’s really needed. $v : void / null. 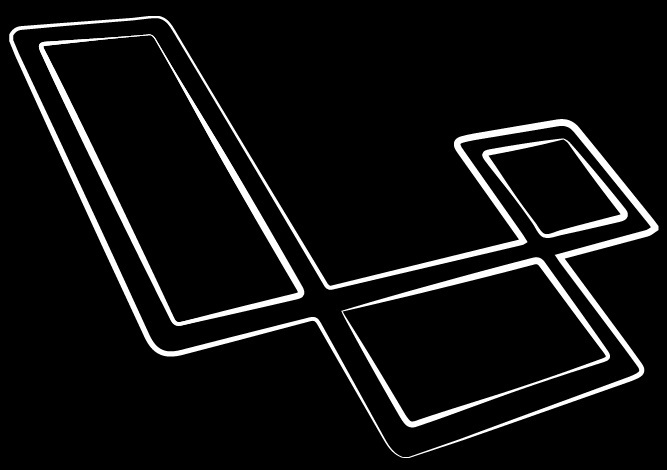 $h : handler (type in PHP : resource). Arrays, can be, often, by design, a collection of elements, or a single element. For me an “element” is an object-like data, stored as an associative array. While a collection if an array of elements. 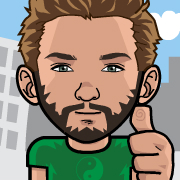 $c : Collection [auto-incremented keys] : an array with integer keys containing elements (like « list » in Python). The keys are not used neither assigned, and only usefull to know the processing order. $a : Dictionnary [associative keys] : the array keys are important and defined for each index (like in dictionnary Python or hash in Perl). $e : Element [associative keys] ; like $a, but with a semantic information : contains data about one element. Think about an Object converted in Array. – $u- : unsafe type or value, need to be checked or sanitized for security reason. – $us for unsafe string, with possible code injection. I personnally never prefix private members/function with underscores (indicates the visibilty is not public, usually), or with the prefixes I used below for variables. Because i usually put all members in protected, and almost all function in public : some can be protected, but it can also change with time. So I avoid borgin refactoring when I change the visibilty of something.